Looking for the perfect home in the Lake Stevens and Seattle area is a big decision and a big investment. Therefore, you want to make sure you find the most beautiful home that you feel like was made for just you and your family. From waterfront properties to craftsman style homes, you are bound to find the home of your dreams in Lake Stevens and in the urban area of Seattle. 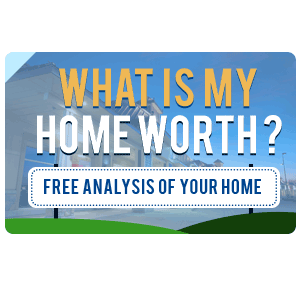 However, part of the success behind finding your dream home is working with a reputable, professional, and experienced Lake Stevens real estate agent. When it comes to choosing a Lake Stevens real estate agent, trust, experience, reputation and track record of success are all crucial and are important considerations. 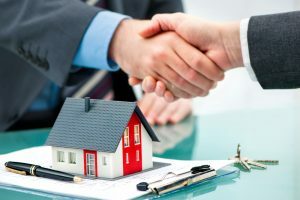 Whether you’re buying or selling a home, the overall success of the process greatly depends on the real estate agent with whom you choose to work with for your real estate needs. Additionally, working with a reputable agent who also has strong negotiation skills to help close a deal is also at the top of the list. 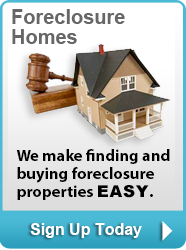 So where do you go to find the best Lake Stevens real estate agent? Start by visiting NewHouseMatch.com. 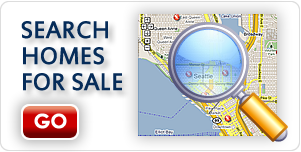 At New House Match, you can search all available homes and properties in the Lake Stevens and surrounding Seattle area. 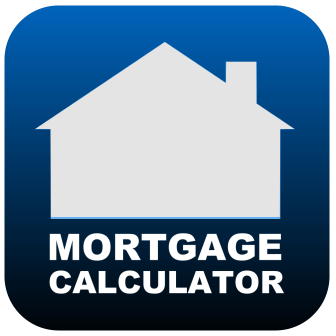 You can also read articles, news, and other tips on moving, Seattle real estate properties, as well as the Seattle and Snohomish County housing and property market. In addition, you can also call us or email. Visit NewHouseMatch.com today for more on Lake Stevens real estate for sale, Lake Stevens waterfront homes for sale, Windemere Lake Stevens agents. Call the team at New House Match today at (425)268-0347 to speak with a licensed Lake Stevens real estate agent.